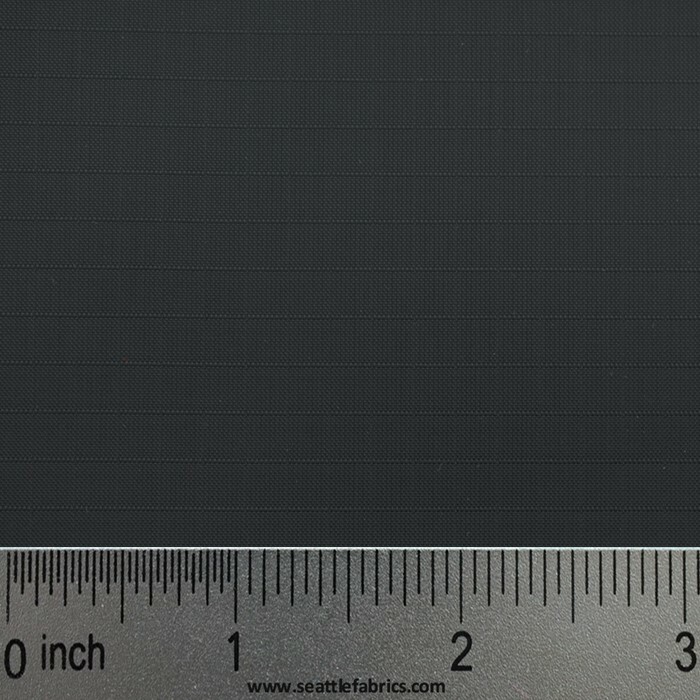 70 Denier 4 oz/sq yd. Heat sealable like the pack cloth, oxford and taffeta, but this is lighter weight. This is the a sturdy light weight heat sealable ripstop fabric is great for many porjects. The heat sealable coating on the back of this light weight ripstop is useful for applications where light weight fabric is required, but a high degree of water resistance is necessary.